Painting with large brush-strokes, the 2014 vintage of Cuvée Christine produced exotic wines within the Donelan red portfolio; no wine better exemplifies this concept than the 2014 Cuvée Christine. For us, this vintage seemed to trade in characteristics of grilled-meats and red currants for prosciutto and ripe dates. 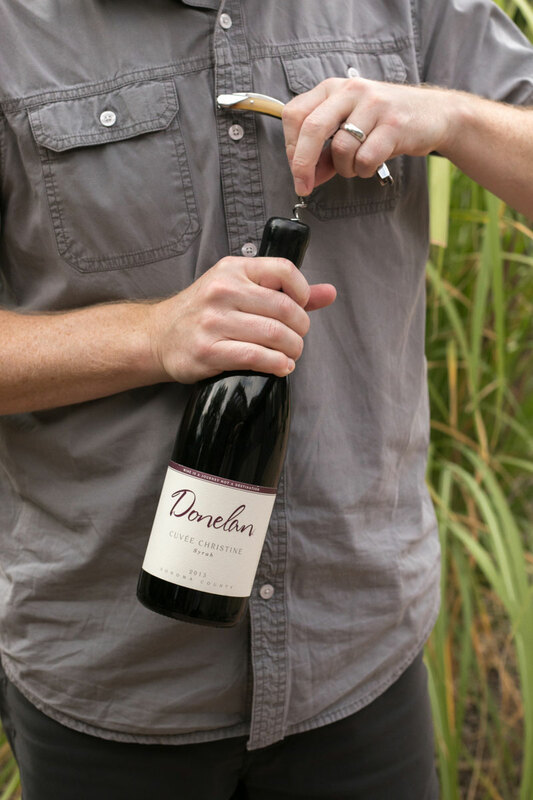 Like a chef in the kitchen, we assemble unique Syrah lots from multiple sites to create texture, mouth-feel, and intrigue. 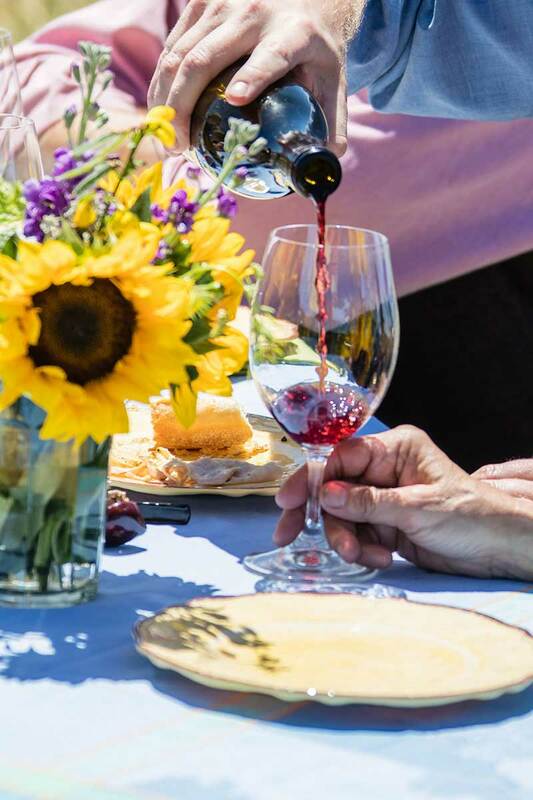 The composition of Cuvée Christine promotes the cooler-side of Syrah with fruit from the Kobler Vineyard in Green Valley, along with a debut selection from the Lawer Vineyard in the Knights Valley. 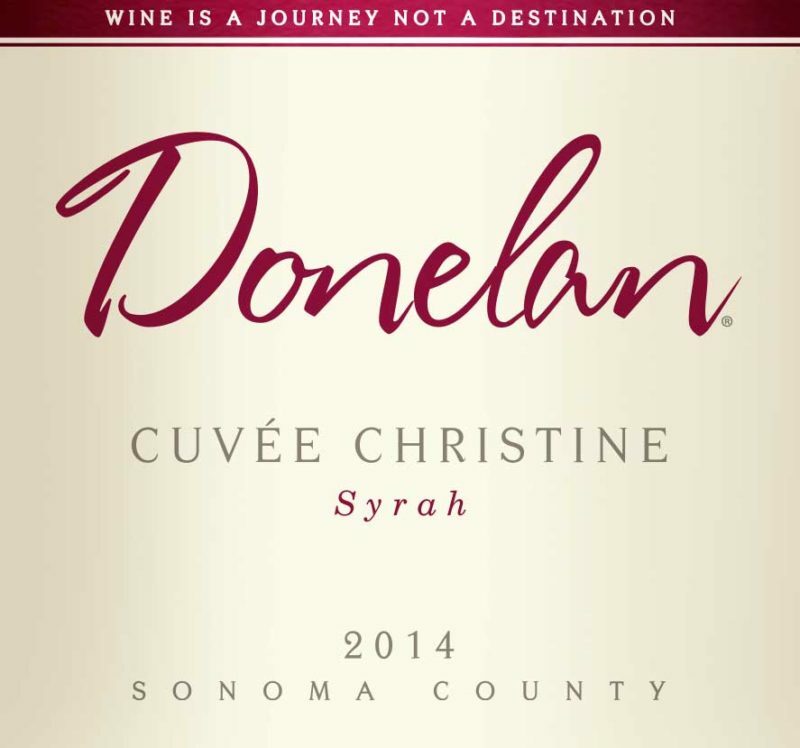 The 2014 Cuvée Christine is a blend of Syrah sourced from the Kobler Vineyard in the Green Valley of Russian River and the Lawer Vineyard in Knight’s Valley. Native-yeast fermentation (30% whole-cluster) with 21 months [simple_tooltip content=”French term for the progression of wine from fermentation to bottling. Similar to the English term upbringing.”]élevage[/simple_tooltip] in 33% new French oak barrels. The nose opens with fig-paste, dates, star anise, and garam-masala. 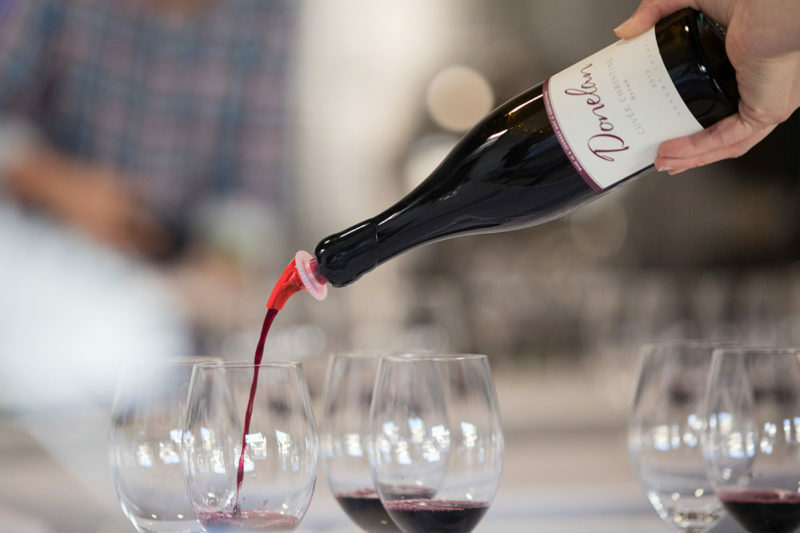 The mouthfeel is well knit and plush, creating a silky texture that is extremely pleasing now. Great freshness on an uplifting finish. Sunday roast, wild game, or foraged mushrooms.